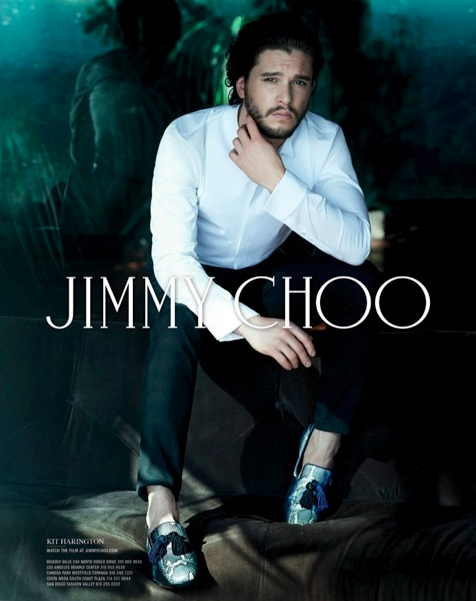 JIMMY CHOO unveils its Autumn Winter 2014 campaign starring British actor Kit Harington. He is best known for his role as Jon Snow in the award winning television series, Game of Thrones on HBO. Upcoming film projects include Spooks (2015) and Testament of Youth (2015). “It is incredibly exciting to work with a brand that is so highly regarded in fashion so it is a real honour to be the face of their campaign. The shoot was great fun and the location was stunning with panoramic views across LA and working with Peter was an amazing experience, he is such a talented photographer and gave great direction.” Kit Harington. 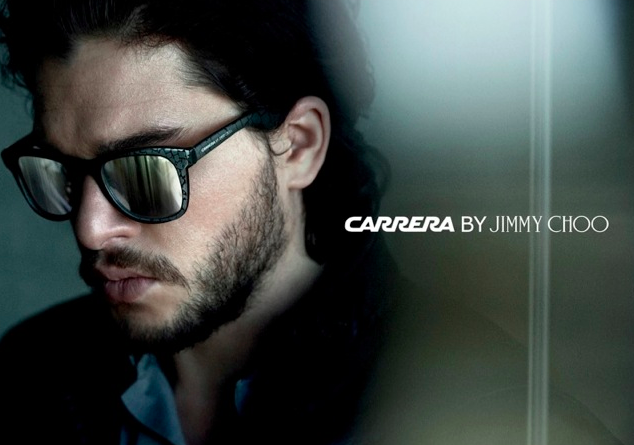 The campaign features Harington in a striking series of images showcasing the new men’s Autumn Winter collection and also introduces him as the face of the inaugural fragrance for men, Jimmy Choo MAN, and the Carrera by Jimmy Choo sunglasses capsule collection.